It's about a competitor's AAAE while they still have none of thier own. man, i love the passion in your posts. This is from January you retard. 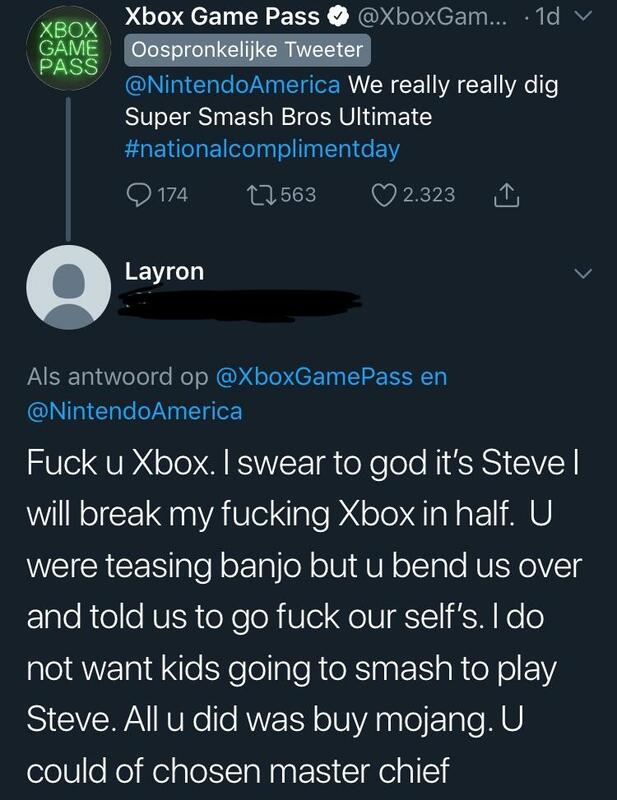 and that makes it not a tweet from Xbox about Nintendo? You're thought it was new and were playing it up like it's a trend, quit while you're ahead. 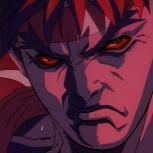 Steve will be definitely in Smash as DLC. Theres no way they will pass on that giant autist Minecraft fanbase.